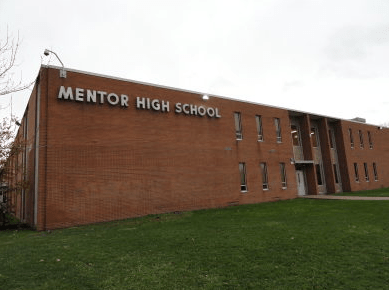 In September 2013, a 17-year-old homeschooled teenager made an online threat of violence against Mentor High School in Mentor, Ohio. The teenager had posted a Facebook status on September 12, talking about killing “a lot of people at Mentor High today.” He was homeschooled and not a student at the high school. A Facebook friend of his saw the status update and immediately told her mom. Her mom reported the threat. The teenager was originally charged with two counts of inducing panic. This was changed to a felony count of making false alarms. It was recommended that he stay in juvenile detention indefinitely to take advantage of a rehabilitation program.